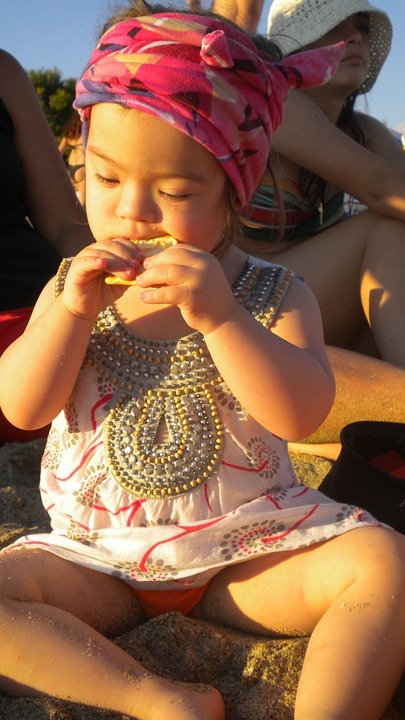 You are here: Home / All Posts / Down Syndrome, so what? This cute little video is making the rounds. Enjoy.